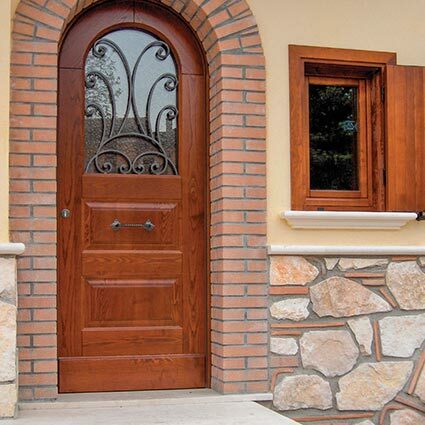 The best combination of design and security. 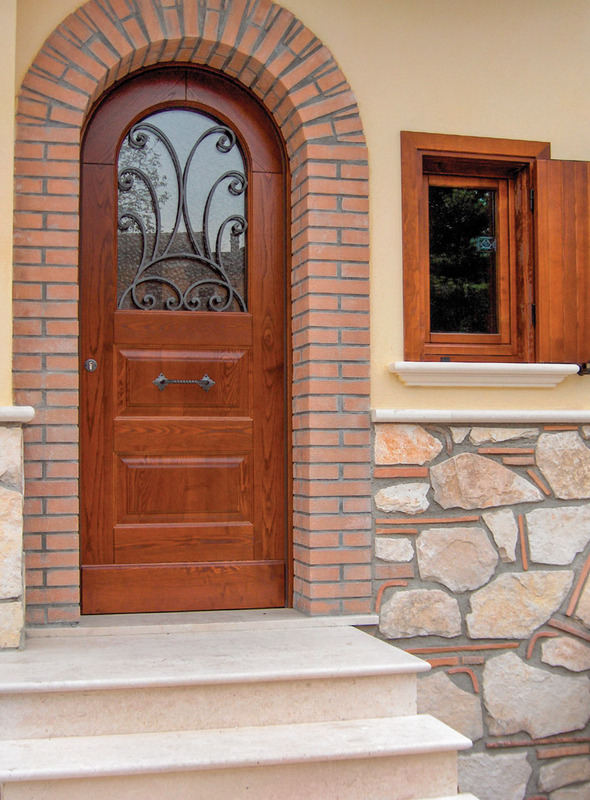 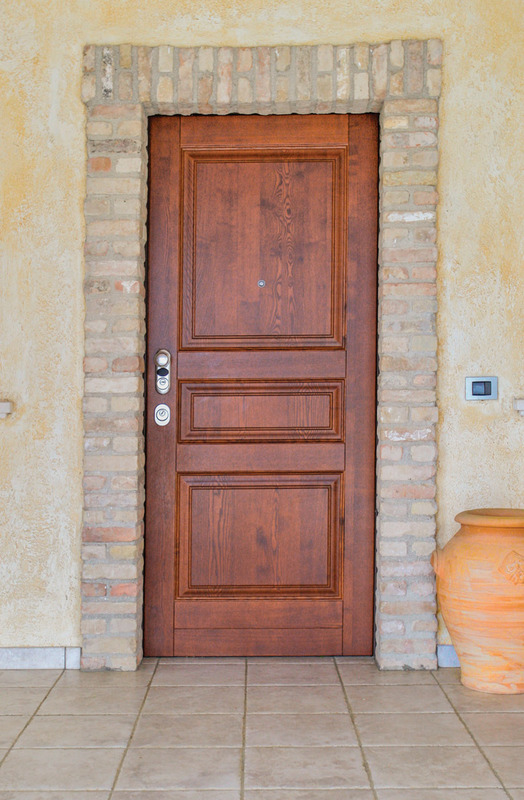 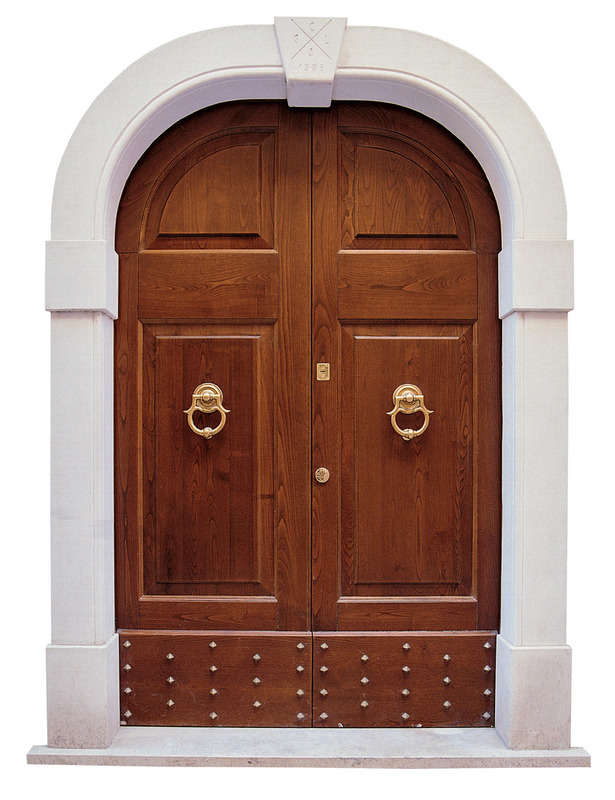 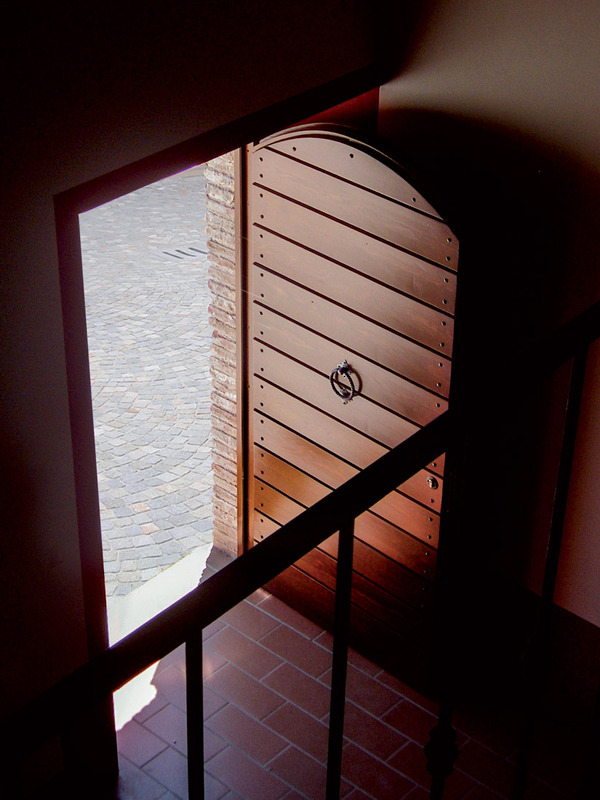 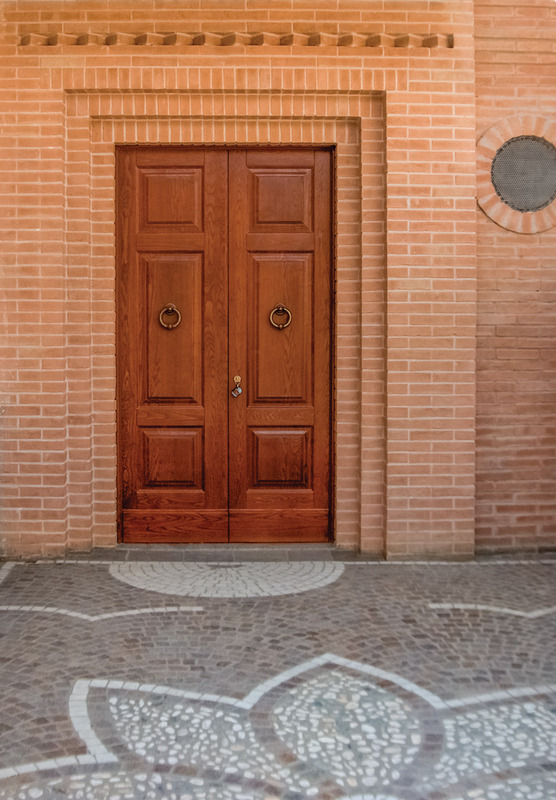 The external doors are unique crafted pieces made to the specifications of our designers or to those of our clients. 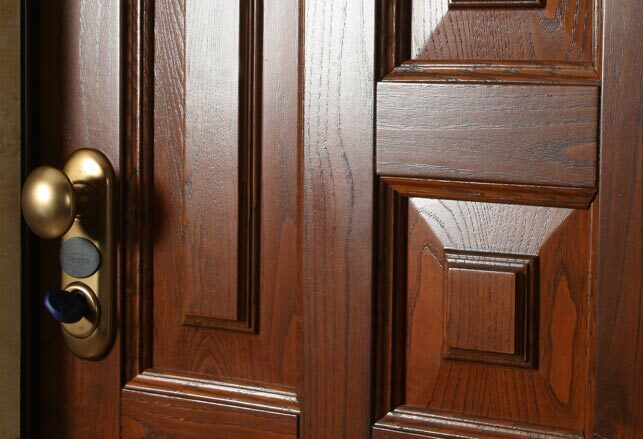 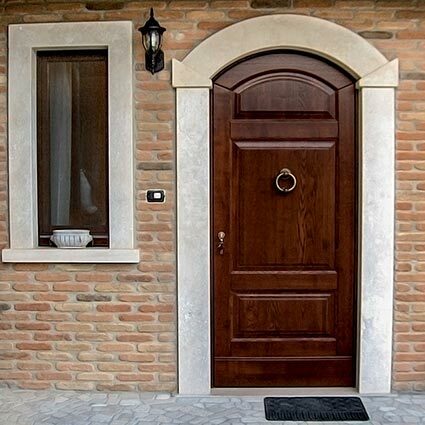 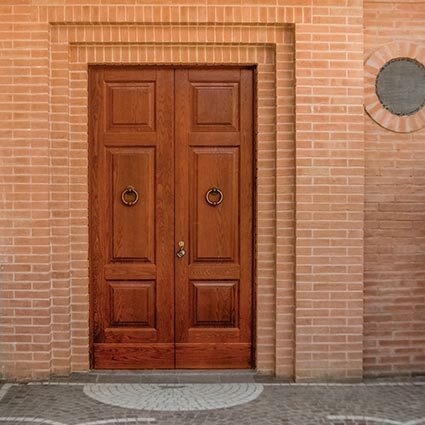 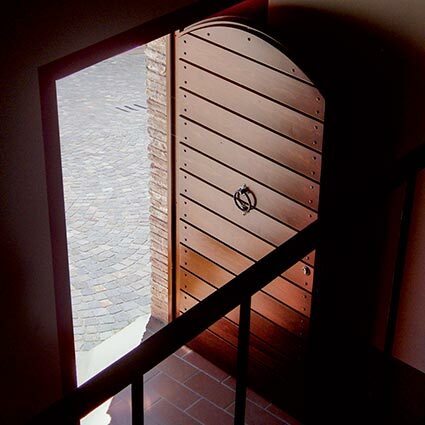 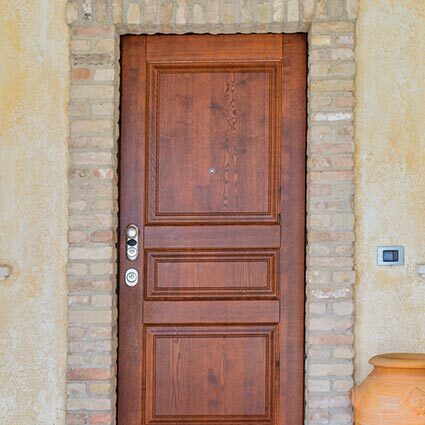 Craftwork and the use of the most modern technologies guarantee quality and security, and make our external door range a leading one in the field. 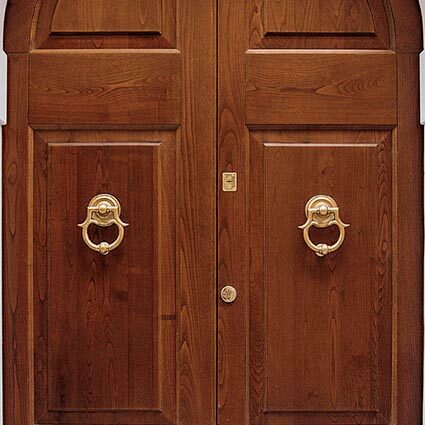 The broad range of finishes and the infinite classic and modern customization possibilities enable a perfect harmonization with any construction style, fitting in with any type of environment.